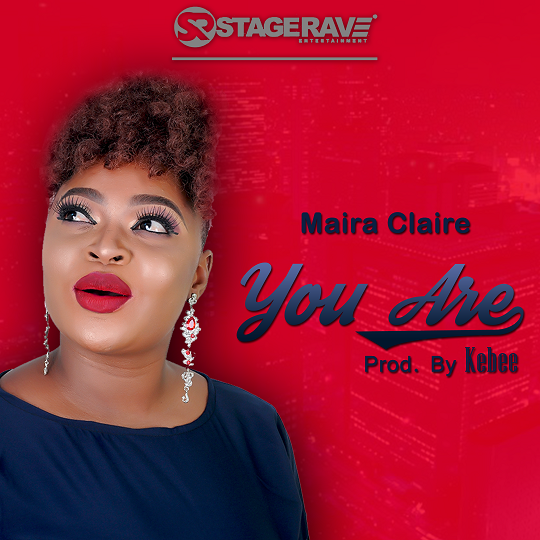 Fast-rising RnB/Soul Artiste, Maira Claire releases two new singles titled YOU ARE and YOUR MIND. YOU ARE is a worship song declaring that God is our peace, joy, the One in Whom we move, we live and have our being. In short, God is our everything! YOUR MIND is a love song. 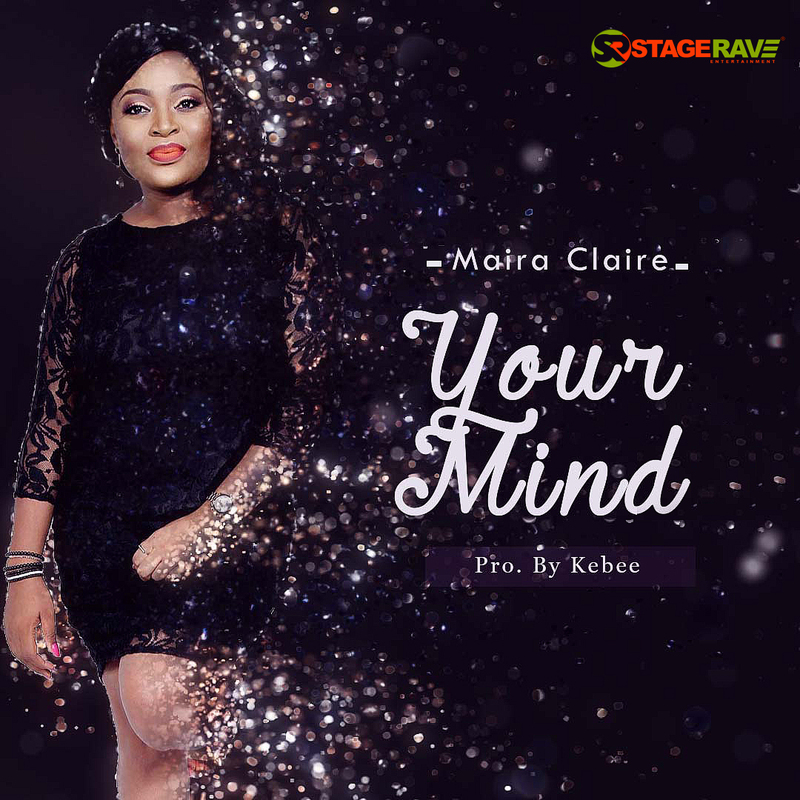 Maira Claire dedicates this to her lover, seeking to know what’s on his wants, needs, the thoughts on his mind, desires and aspirations. Knowing this will help her give him the love he deserves. Dedicated to all lovers this season. Both songs are produced by the prolific Kebee. Mariam Ojochenemi Haruna popularly known as Maira Claire is a multi-talented singer, dancer and songwriter who relish entertaining others. Maira, as she is fondly called, is an R&b, Inspirational and Soul performer who takes her audience on a journey through music to where she gives expression to their inner desires for inspiration and freedom tohelp them live a purposeful life. Her lyrics reflect her belief, experience and roots, embracing the essence of Maira’s life from an urban perspective. Mariam started singing and dancing to entertain family, friends and neighbours at a tender age. Born on the 22nd of June in Lagos, Maira got her first degree from Bayero University Kano. She is an inspiring gospel artiste who uses her talent to spread the message of hope to the world. She is fashionable and enjoys sewing for leisure.